Its something that people tend to be concerned about. 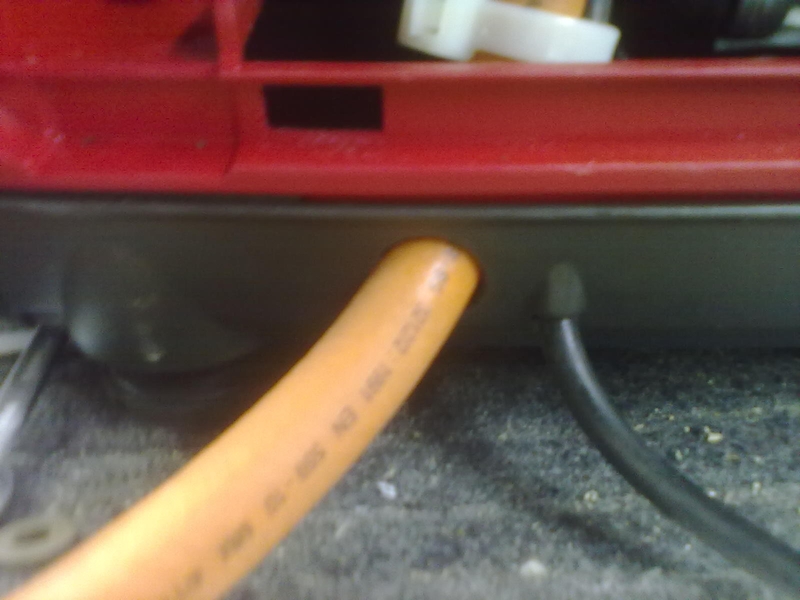 My experience is that if the gas conversion is properly set up with the correct jetting then its a bit of a non issue. Nevertheless I can see some instances where it would be a concern and most particularly on the Honda EU10i. The engines on these are pretty light duty anyway so if a gas conversion is likely to accelerate the wear on anything then its that little unlined GXH50 engine. Recently I converted the much tougher Honda EU20i for a customer to use with his motorhome. The customer, Chris, is a bit of an engineering buff anyway and loves a project. 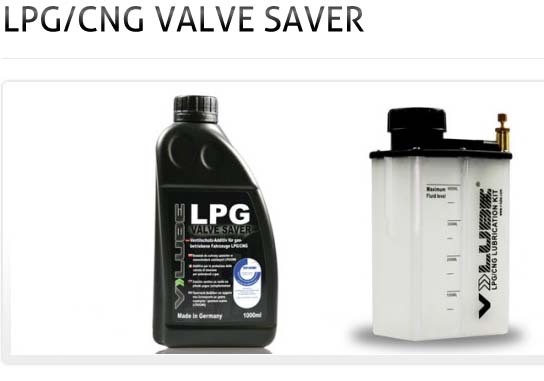 Anyway he had read all there was to read on LPG conversions and the possible effect on top end engine wear. 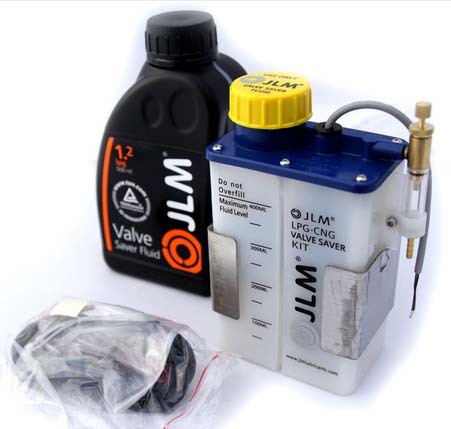 He found a product that overcomes the issue of valve burn and also improves upper cylinder lube. 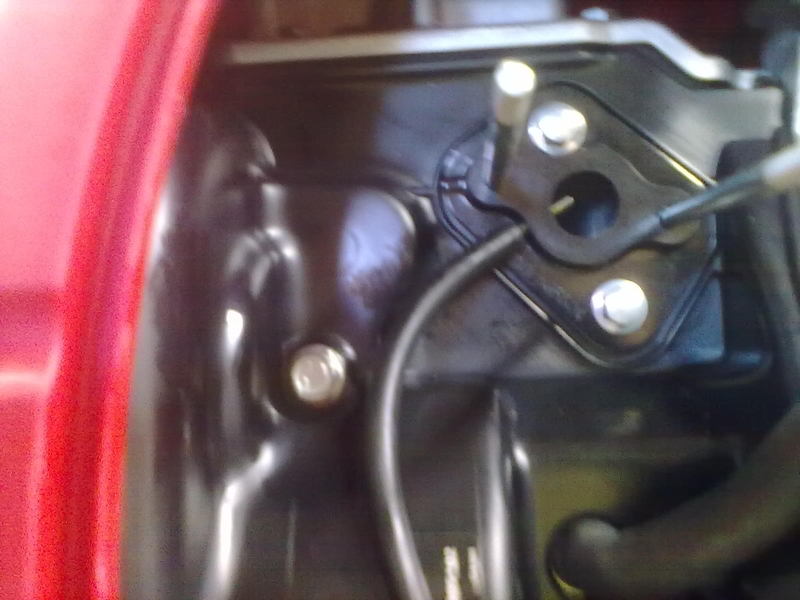 It is basically a drip fed additive that is introduced at the carb manifold via a very thin pipe. The venturi effect draws the additive into the air stream and a valve controls the dose rate. Chris fitted the arrangement himself and he felt that the generator ran more smoothly and reacted more positively to shock loads as result. He sent me a few pics. Below. 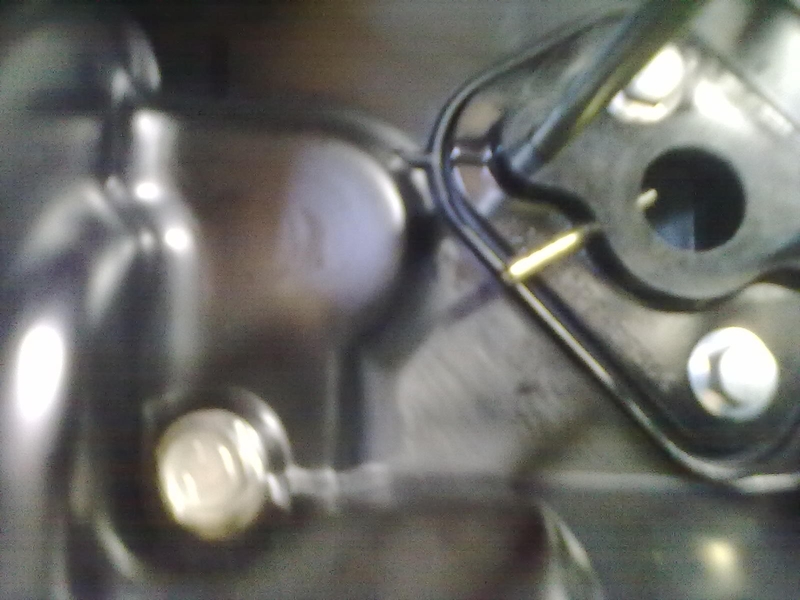 The supply comes into the case and connects to the small (2mm diameter) brass pipe in the manifold.